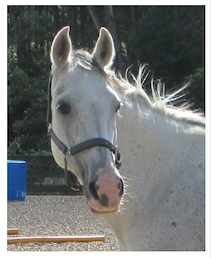 Honey is a 10 year old 15.1hh Stationbred grey mare. 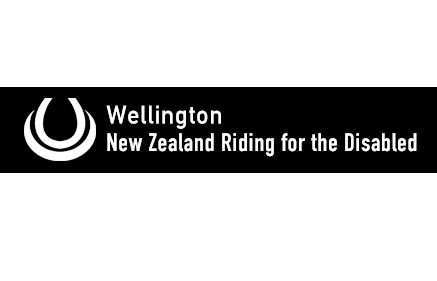 Honey is originally from the Hawkes Bay where over the last few years she was used for farm and road hacking – including down to the local pub – as well as teaching some children to ride. Honey was purchased by WRDA at the start of 2015 to help build up our horse numbers, as well as add a bit of height to the current team. Although Honey took a while to settle in, once in the ride programme it was hard to believe that Honey hadn’t been doing RDA for years! She has proven herself to be very versatile so far; being used for both therapy rides and riders learning independent riding skills such as steering and rising trot. Original generation time 1.4318 seconds. Cache Loaded in: 0.0771 seconds.